11 x 9-inch R.M.L.s Hoo and Darnet Forts were started in 1861, but were not finished until 1871 as subsidence during construction meant they had to be redesigned as two storeys high, not the three storeys as originally planned. They are constructed on islands that lie either side of the main channel of the River Medway to protect Chatham Dockyard. 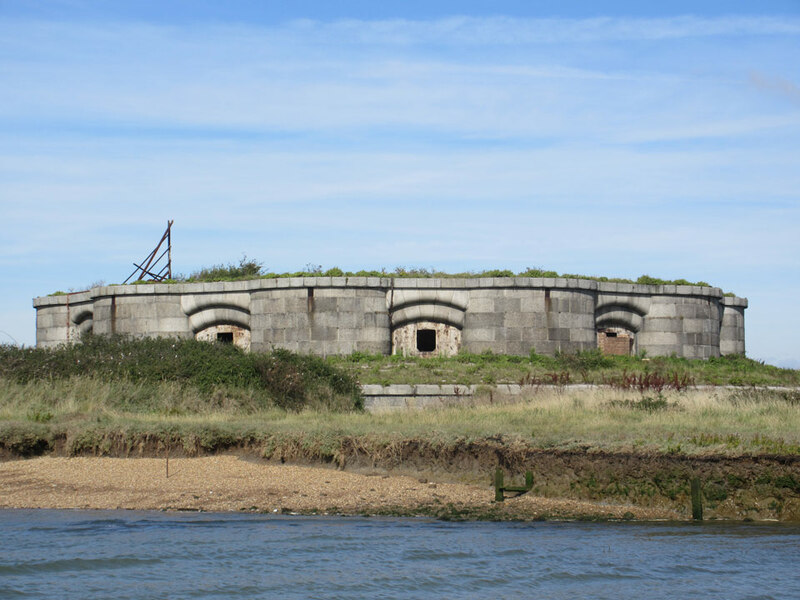 The forts are circular giving all-round defence and were armed with eleven 9 inch RML guns, each in one of the eleven gun casemates. The forts were disarmed before World War 1 but remained in use until 1920. 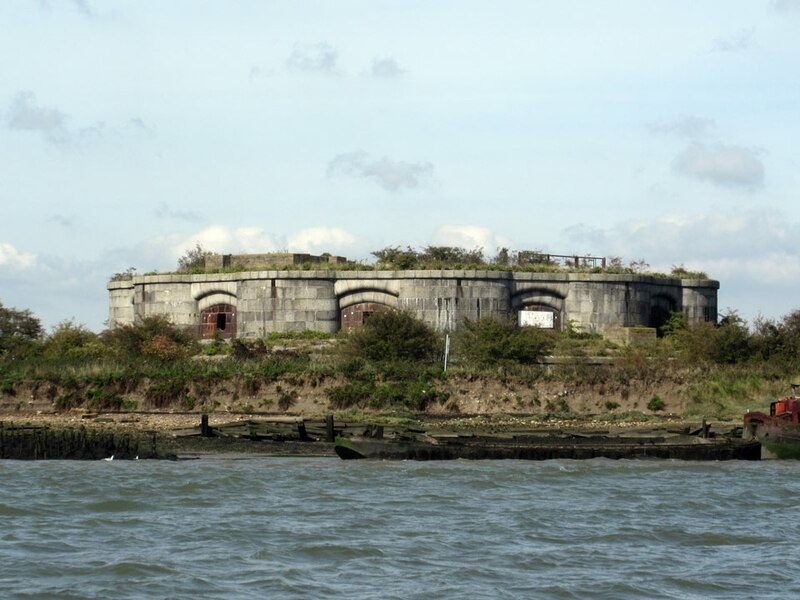 Both forts are in good condition, Hoo Fort being still owned by the Ministry of Defence. Darnet was owned by Medway Ports Authority but it is now privately owned.